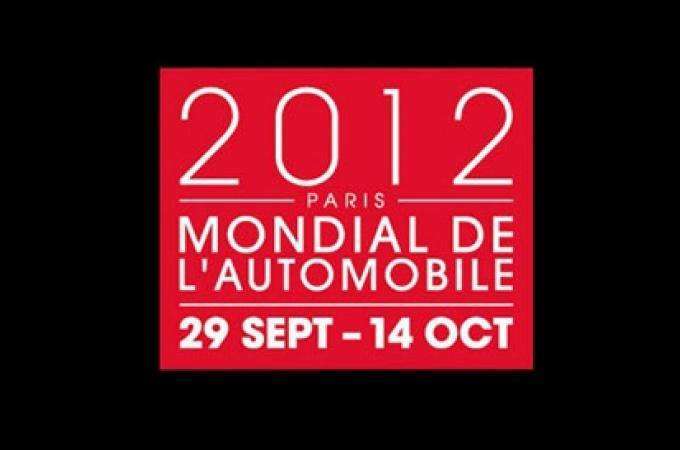 Worldwide Automobile, edition 2012, will be held at the Park des Expositions, Portes de Versailles, from September 29th to the following October 14th. Worldwide Automobile constitutes, for manufacturers, a perfect occasion to present the fruits of their research. The models of last year are the subjects of improvements which will be introduced to the public. They are principally based on the elaboration of systems that are more ecological and environmentally friendly. Most of the great brands will also exhibit, during the show, their new electric and hybrid models. At Worldwide Automobile, one of the moments most appreciated by the visitors is when you can test drive a prototype or a new novelty which will soon be put on the market. This show is, in effect, an occasion for the manufacturers to present a selection of their models before their premiers. The visitors will also be able to establish comparisons and obtain professional advice before the acquisition of a future vehicle. Lastly, the entertainment side of Worldwide Automobile will offer to the public an electric go-kart course and one other for the SUV’s. An exposition of taxis will also be organized in the agenda of this show.